In Episode 36 of TSRP, Mr. Spann goes live! The first live taping of the Spann Report Podcast broadcast through Google +. And in this episode, Spann talks about Income Tax balling gone horribly wrong, 1st Black Person Memes, and whether or not they are funny or disrespectful. And later in the show, Spann talks on the coming out of University of Missouri Defensive End Michael Sam, and his announcement of him being a Gay Football player. 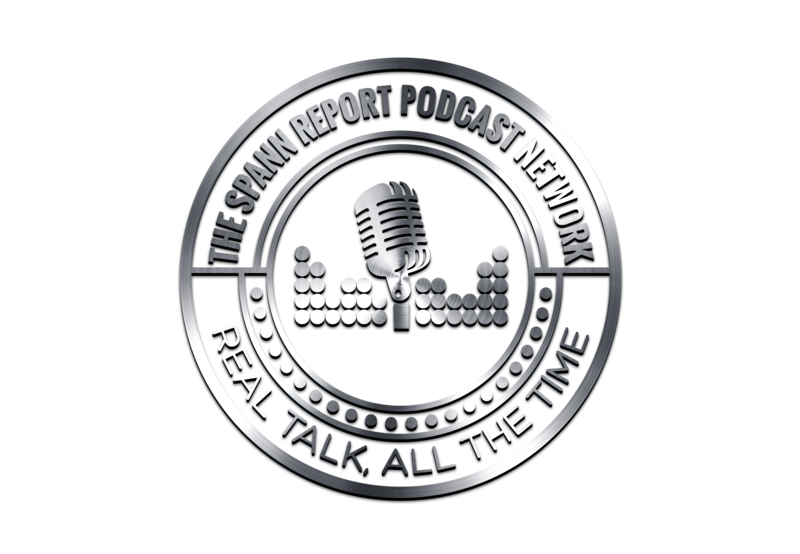 All that and more on the first ever live broadcast of The Spann Report Podcast! Episode 36 As it was recorded. You guys are going to have to forgive me for putting this in the Crazy News section. 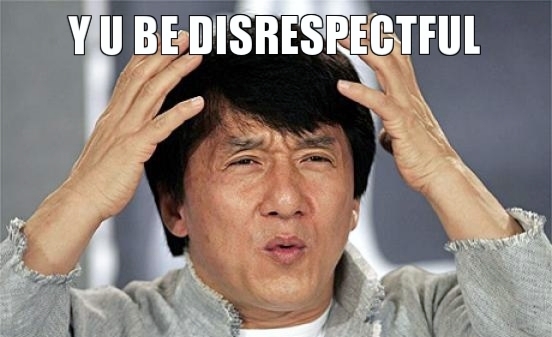 But seeing as how people’s reactions can sometimes be over the top. It just seems appropriate. 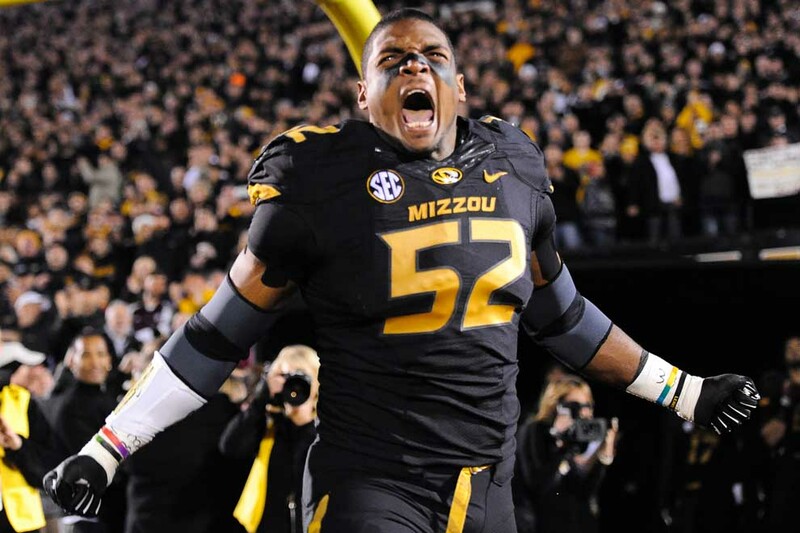 Michael Sam, All American Defensive Lineman of the University of Mizzouri came out publicly as a gay man, just months before the NFL Draft. Seeking to become the first openly gay athlete in the for major U.S. Sports leagues. In an attempt to get out in front and tell his story before someone did it for him, Sam spoke with ESPN’s Chris Connelly to make the announcement on News magazine “Outside The Lines” to reveal not only that he was gay, but that his teammates have known about it for a year. Here is a brief video of the exchange. Recently, an article by the Detroit News shed light on just how bad it’s gotten in Detroit for the lives of it’s Children. 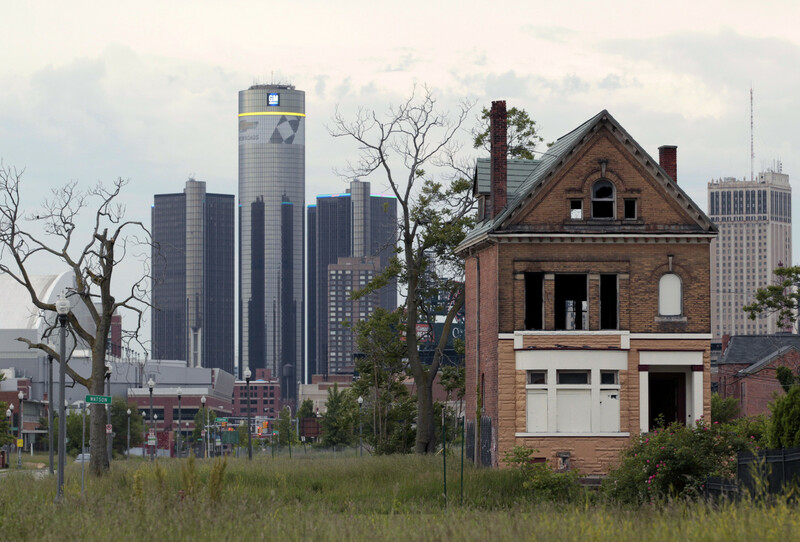 Statistics have shown that Detroit is now considered the deadliest place for American children to live, with the nation’s highest infant mortality rate. With poverty, violence, access to health care and apathy to the system, the children of Detroit face enormous challenges just trying to get through day to day life. Just take a look at these numbers. Numbers like these are enough to evoke anger, and heartbreak in any sane human being. The questions for us all here now is, What are we going to do about it?